As explained by Dr. Temple Grandin, appropriate livestock handling and maintaining high standards of animal welfare are key to successfully raising, managing, and marketing livestock of all species. With the support of the American Sheep Industry Association and the Livestock Marketing Association, Dr. Temple Grandin outlines the appropriate methods upon how to handle sheep in any type of management or marketing situation. 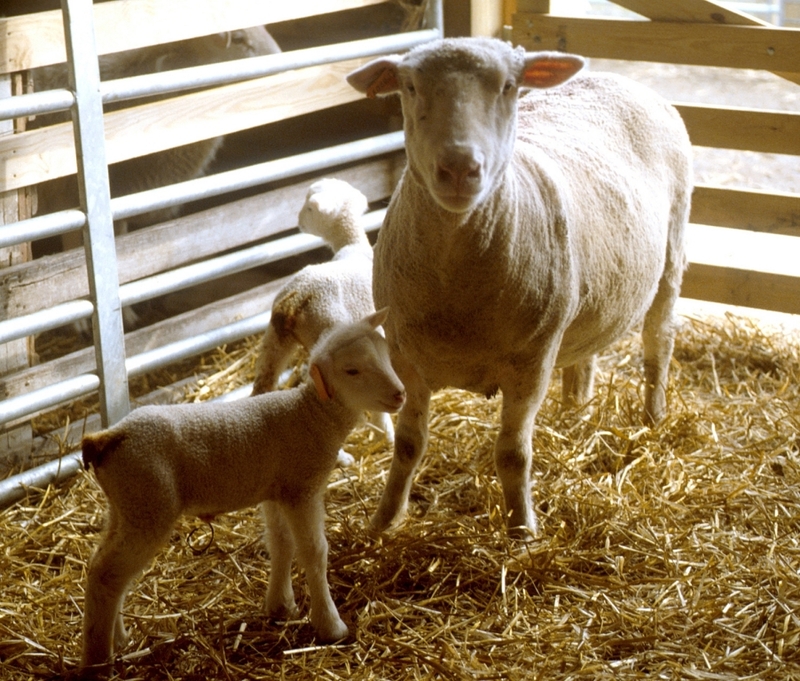 Understanding sheep from a behavioral standpoint will make working with sheep much easier regardless of the situation. Listed below are 4 sheep handling videos. Whether you are a novice or experienced shepherd, it’s never bad idea to take a moment to learn or refresh yourself on sheep behavior and handling. Who knows, we all may learn a thing or two on how to better manage our favorite critters! Posted by Braden Campbell at 8:00am January 4, 2019 Posted in Management and tagged Management, Resources. Bookmark the permalink.